Almost one in five (15%) young workers (16-24) do not receive a payslip and one in ten (10%) older workers (25-34) also do not receive a payslip, according to a government poll published this week. Nearly a third (32%) of young workers (16-24) wrongly think that only people in permanent roles are entitled to the National Minimum Wage (NMW), compared with roughly one in ten (14%) of those over 55. 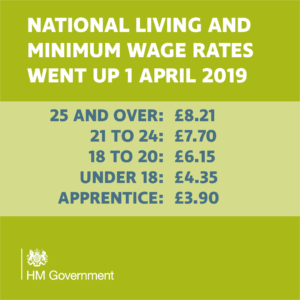 News comes a week after the National Living Wage rose to £8.21 and younger workers saw above inflation increases to the National Minimum Wage rates. Today also marks the start of new legislation, entitling all workers to a payslip and closing a loophole to ensure the small number not previously eligible now are. 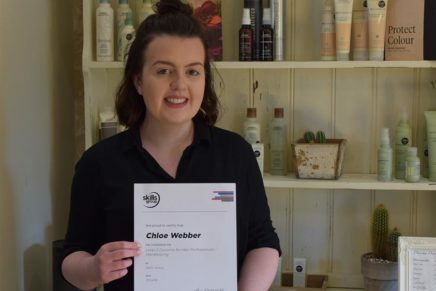 The Department for Business, Energy and Industrial Strategy is encouraging all workers to check their payslips, with tips on the best ways to do this. 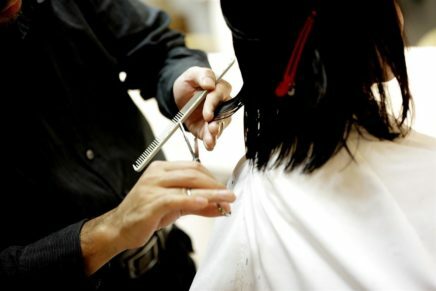 Workers in Scotland are less aware – more than one in ten (12%) wrongly believed that all workers and employees, apart from the self-employed, are not entitled to NMW, compared to the national average of 8%. Nine percent (9%) of young workers aged 16-24 who received and checked their payslip do not understand most or all of their payslip, while 2% of older workers aged over 55 years claim not to understand most of it. More than one in ten (13%) 16-24-year olds said they were not confident about approaching their employer, compared with just 6% of over 55-year olds. 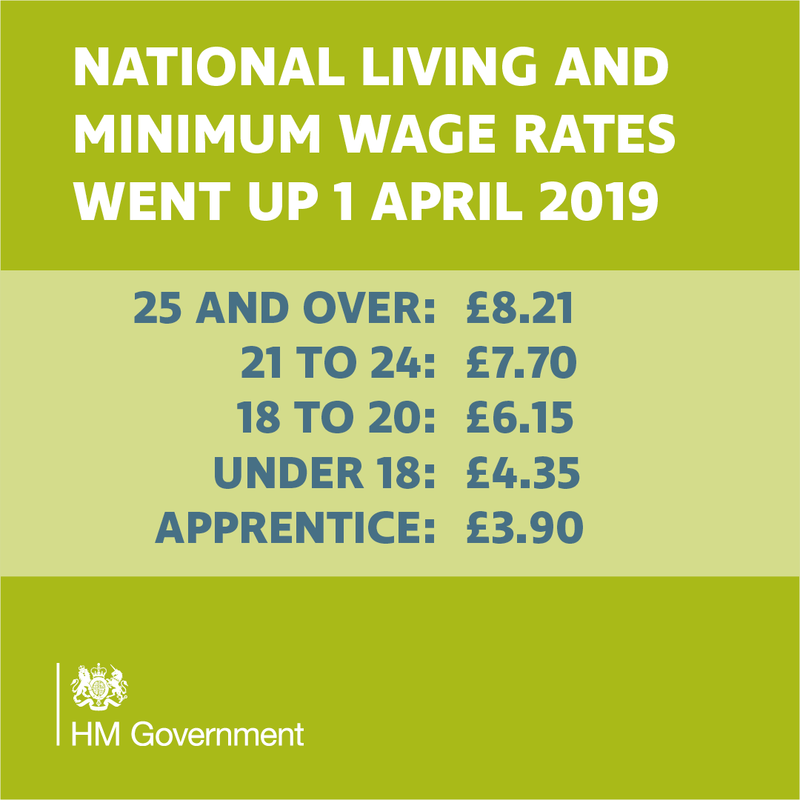 From 1 April the NLW and NMW rates are increasing. Workers are being encouraged to check their pay to make sure they are getting the right amount. Find out more at gov.uk/checkyourpay and see table below. “Workers may not check their payslip regularly because they are trusting their employer has got their pay and deductions correct. This may not be the case either because payroll has the wrong information or they have misunderstood the wages and allowances.